Time to consider a washer dryer? 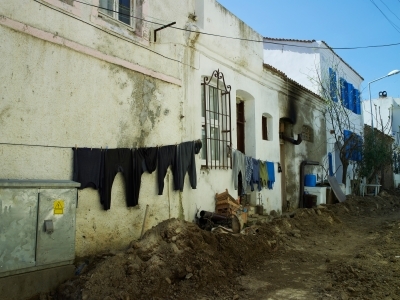 If your washing situation feels a bit like this then maybe you should think about opting for a washer dryer? You’ll pay a bit more for the added functionality (prices range from about £300 to almost £1000) and they cost more to run but it could save you a lot of headache if you don’t have access to outside space or when the weather is being a bit, well, English. Below are a list of the main points we think you’ll want to consider when buying a new combination washer dryer. You can then find all our washer dryer reviews here and our selection of best buy washer dryers here. Space saving – if you don’t have room for a separate washing machine and tumble dryer a washer dryer can be the perfect solution. 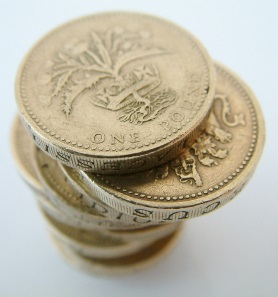 Cost – a combination machine will often work out cheaper than 2 separate units. Limited drying capacity – due to the smaller drum size washer dryers can’t dry the same volume of clothes as they can wash. This can be inconvenient (see below for more info). Increased energy usage – the drying process uses more energy than washing so if you’re used to drying your clothes on a line or rack this will add to your energy usage and increase your bills. You just have to weigh this up against the increased convenience. Find out more about the running cost of a combo here. 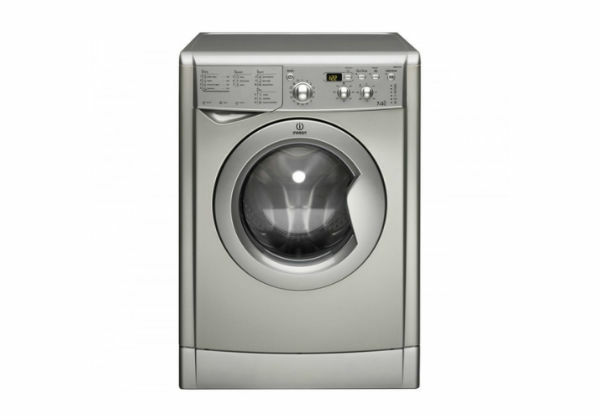 Results – some would argue that a washer dryer will never deliver the same results as 2 separate machines. This is one of the key considerations when buying a washer dryer. Here’s why – because all washer dryers can dry smaller loads that they can wash. The reason is that the drum used in each process is the same (obviously) but the drum size needed to dry is larger than the drum size needed to wash the same volume of clothes (because when drying there needs to be enough room for air to circulate around the garments). Why does this matter? Assuming you plan to use the full cycle to end up with ‘cupboard’ or ‘iron’ dry clothes) you need to be aware of the volume of washing you are doing to make sure that you don’t overload the machine and end up with damp clothes. As an example, you may find that a typical combo can wash 6kg of clothes but can only dry 4kg of clothes. This means that if you want to do a 6kg load you’ll have to remove 2kg of clothes before the drying cycle starts which isn’t exactly convenient. The alternative is to simply do a 4kg load then you don’t have to worry about it and you can let the unit run it’s full cycle without intervention. The problem obviously then is how do you tell what 4kg of clothes looks like? As a very rough guide it’s about the equivalent of 20 T-shirts. In our opinion this needn’t be a show-stopping problem as washer dryers do have many benefits. You may also find that you only use the dryer in the winter, for example, when you can’t easily air your laundry on a rack or a line. The simple solution would be to just err on the side of caution when loading the machine and aim for a little over a half load and you shouldn’t go too far wrong. Trial and error should soon tell you what works and what doesn’t. We just want to make you aware of the issue so you don’t get your shiny new machine home, do a trial wash only to find your clothes damp at the end and wonder what on earth went wrong. As with any appliance, washer dryers will feature a varying range of programs depending on the sophistication of the machine. Generally, the more you pay, the more programs and features you’ll get. As with washing machines some buyers couldn’t care less about having a huge number of options whereas for others this is a key consideration. Most modern machines will offer pretty much all the programs you need to wash various different fabric types such as cottons, woollens, delicates etc with different options depending on how soiled the clothes are. Sensor Drying – Models which feature this have sensors which monitor the moisture of your wash load as it dries. When the desired level of moisture is reached the machine shuts itself off. As an example, if you were to select ‘cupboard dry’ almost all moisture would be removed whereas, if you select ‘iron dry’, some moisture will be retained to make ironing easier. The benefits of sensor drying are that your clothes will be protected from potential damage caused by ‘over-drying’ and you’ll also save energy (and in turn money) as the machine will not continue to run once the optimal level of dryness has been reached. Cool Down Cycle – This is a great option to have and has multiple benefits. A cool down cycle is a short cycle at the end of the drying program (something like 10 mins) which gradually reduces the temperature of the load which helps to reduce creasing and make ironing easier. This is great if you don’t get a chance to empty the machine shortly after it stops as is often not practical. In addition, this short cycle can help to minimise ‘shrinkage’ as it is the sudden change of temperature from hot to cold that can cause clothes to shrink. Click here to see the machines we’ve reviewed which feature this option. Reverse Action – This is a pretty rare feature in a washer dryer and more commonly found in tumble dryers. We currently only have one machine listed that offers this but it’s a great feature nonetheless. Put simply, the drum turns in both directions and this helps to de-tangle clothes and reduce creasing making ironing easier. Please see the video below for more info. running cost of a washer dryer can be significantly higher than that of a washing machine as the drying process uses considerably more energy than washing alone. Having said that, most people will find the cost more than manageable and a small price to pay for the convenience of being able to dry laundry whatever the weather with minimal hassle. Whilst you can expect to pay between £30 – £50 per year to run a washing machine you’ll probably pay somewhere between £100 – £200 per year to run a combo. If the machine is pretty efficient it should be closer to the bottom of that scale. If you only use the dryer part of the time you can expect to pay less. If, for example, you just use the dryer in the winter months you’d probably be looking at an energy bill of about £70-£80 per year. Obviously these are broad estimates but hopefully they’ll give you some idea of what to expect. Depending on where you plan to site your new appliance this may or may not be a concern for you. If you’re lucky enough to have a utility room or similar chances are you won’t really care how noisy the machine is. If you’re buying a combination though space saving is likely to be a factor which probably means you’ll be placing the machine in a part of your living space (kitchen or kitchen/living room) where noise will be a factor. Also, if the unit will be relatively close to your bedroom you’ll want to be sure it won’t keep you awake at night. 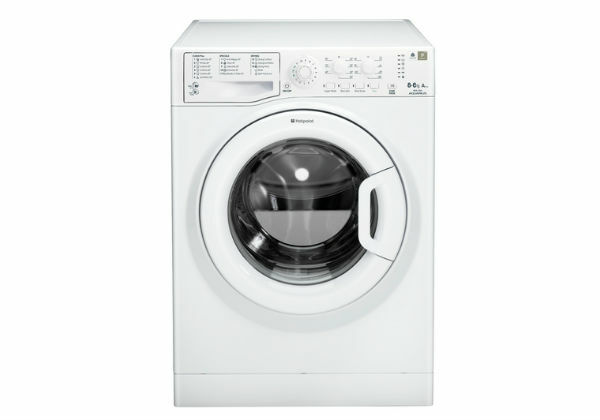 When we review a machine we’ll always try to list the maximum noise level in decibels (dB) which is almost invariably when the washing is spinning. As we don’t actually have the equipment to test sound levels ourselves we have to take the figures provided by the manufacturers but these tend to be fairly reliable. The problem is however that a figure in decibels is unlikely to mean that much to you without some form of context. 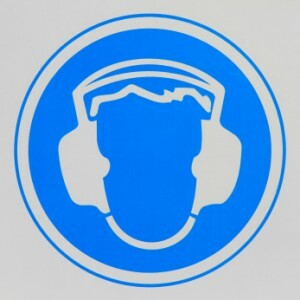 To give you a general idea, anything up to about 75 dB would generally be considered quite quiet with a fridge emitting about 50 dB as a comparison. As opinions can vary significantly when it comes to how noisy/quiet a particular model is we recommend always taking a look at some actual buyer reviews before you make your purchase. When we publish links to partner retailer’s sites you’ll normally find a large volume of feedback from confirmed buyers – sometimes hundreds of reviews per machine. You may find one person who says the noise is unbearable but we suggest to try to get a balance by looking at a few reviews. If one person says it’s hellish and 20 says it’s quiet, on balance, we would tend to side with the majority. You can find the models that we think are quiet washer dryers here. This point doesn’t need a great deal of further explanation. Most of the appliances we review tend to be pretty straightforward to use but some do offer far more options than others and this can lead to confusion sometimes. One of the main problem areas is covered in detail above ie that you need to be sure not to overload the drum or you may exceed the volume the unit can dry effectively. Wherever we have felt a machine is overly complex (or buyers have complained that it’s hard to understand) we’ll state this in our review. Nine times out of ten though, this isn’t the case with modern machines as most are designed to be simple to easy enough to use without even reading the instructions. A Quick Wash option tends to be a popular feature and many combos offer it. Selecting this option will allow you to wash and dry a small load of clothes in a very short window, say 45 minutes. This is perfect if you need to get an outfit washed and ready at short notice – something we all experience from time to time. Washer dryers are not generally thought of as being particularly energy efficient appliances – their classification ranges from A+++ to D. There are a handful that come with an A rating and above but the majority are B rated. This doesn’t mean that it is a bad idea to buy one, simply that the technology involved in a combination machine doesn’t lend itself (yet) to the highest standards of energy efficiency. 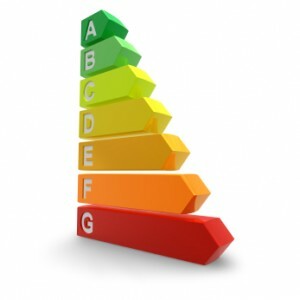 In addition to the energy classification you should also look for eco-friendly features such as sensor drying, water efficiency, fuzzy logic, delay timers (which allow you to use cheaper electricity at night), technology such as Samsung’s Eco Bubble which allows you to wash at colder temperatures, cold fill only etc. You can find all our 2016 washer dryer reviews here. When choosing a new combination washer dryer it’s worth paying attention to spin speed as, the more effective the machine is at extracting water from your clothes via spinning, the less you’ll spend on energy to dry the load afterwards. The only possible downside to this as cited by some repair men is, the faster a machine spins, the quicker the bearings will wear out. As a general rule we tend to think this is secondary concern to having laundry that dries quicker and therefore costs less on a day-to-day basis. Washer dryer spin speeds vary between 1000 – 1600 RPM with the majority having a max spin speed of 1200 or 1400 RPM. Additionally each machine is awarded a Spin Performance Rating as part of it’s Energy Efficiency classification as mentioned above. If you know that you’re looking for a washing machine click here to find out all the key areas we suggest you research before making a purchase. 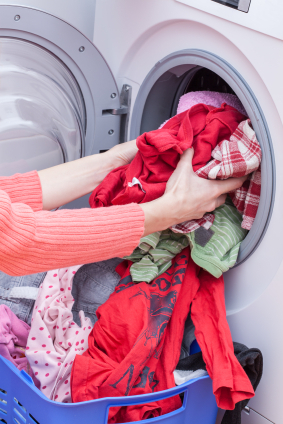 If you’re thinking of adding a tumble dryer to your laundry arsenal (and we highly recommend you do) click here to read our tips.